It was recently confirmed that the Cal Expo Board of Directors voted unanimously for the agreement between Ovations Fanfare LLC (Ovations), a food service company that is a subsidiary of national sports and entertainment giant Comcast Spectacor, and Cal Expo to construct an 8,000-seat multi-use sports facility. Sacramento Republic FC, the recently formed professional soccer team, will be one of the groups hosting its home matches at the facility. The facility will be located on the California State Fair grounds, approximately 2 miles from downtown Sacramento. It “will feature a soccer-specific full pitch or field with dimensions for international soccer (120 x 80 yards), and serve as the home pitch for the Sacramento Republic FC soccer club. Plans include using it for other events such as concerts as well. Construction of the facility is expected to take 2 to 3 months. 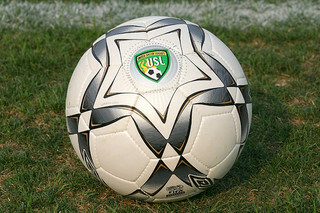 Although the USL PRO schedule includes 14 home matches, the Sacramento Republic FC’s first five games are away games, starting with a March 29 game in Los Angeles against LA Galaxy II. 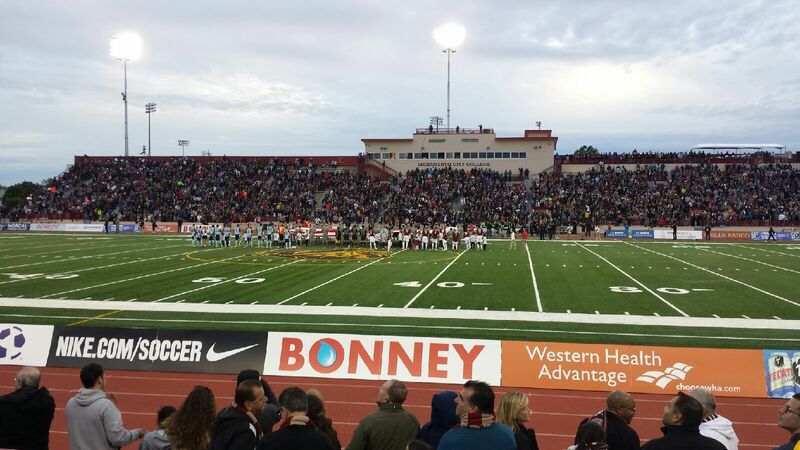 The Sacramento Republic FC’s home opener versus the Harrisburg City Islander is scheduled for April 26. If the facility has not been completed by then, a few home games may be played at Hughes Stadium at Sacramento City College. It was reported that Ovations “will operate the stadium for the Republic” and “will pay rent of whichever is more: 20 percent of revenue or $75,000 annually, until the $3 million investment is recouped.” When it has recovered its investment, the facility will be owned by Cal Expo.